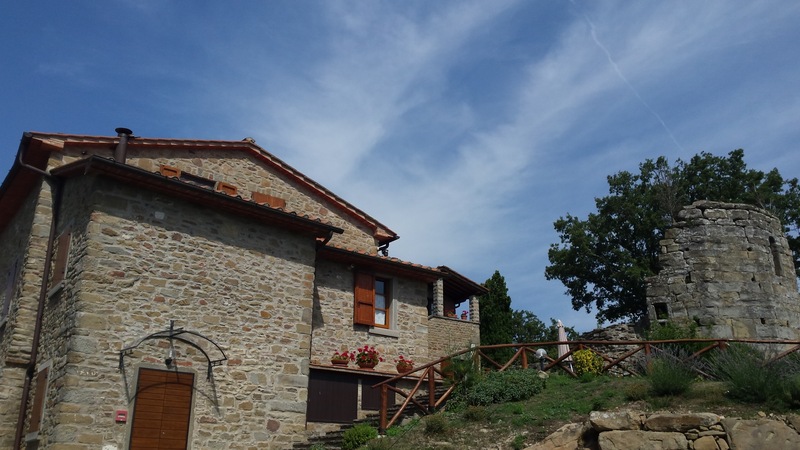 The Agriturismo Badia Ficarolo is situated on the summit of a hill in proximity of a little village called Palazzo del Pero, fraction of Arezzo. The place is completely immersed in nature, it offers the maximum one of quiet and relax. From Badia Ficarolo it is easy to reach for one-day excursions, in addition to Arezzo (12 km away), a lot of and famous cities of art, as Siena, Florence, Perugia and Cortona. At Badia Ficarolo you will also find a restaurant, personally taken care of by the owner Enrica Romani, specilized on typical of the Tuscan cuisine. 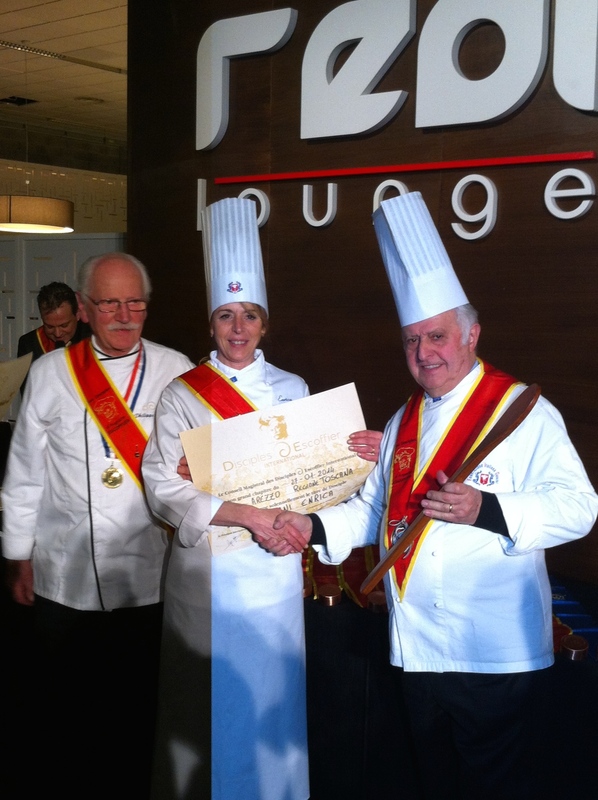 The dishes are prepared using biological products coming from our agricultural firm or from the surrounding territory. From May to September, it is possible to use the swimming pool in masonry of 6×12 meters. 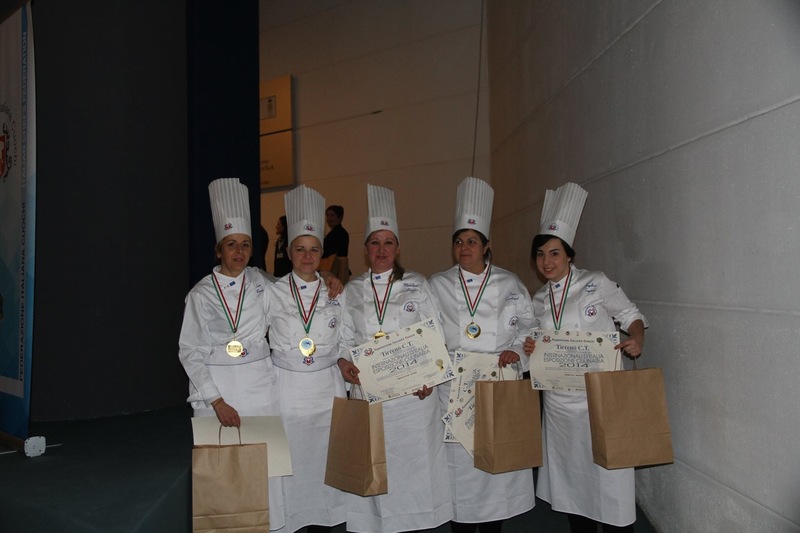 Enrica Romani is part of the women’s team of Associazione Cuochi Arezzo that win gold medal at the International Italian Culinary Expo TIRRENO C.T.